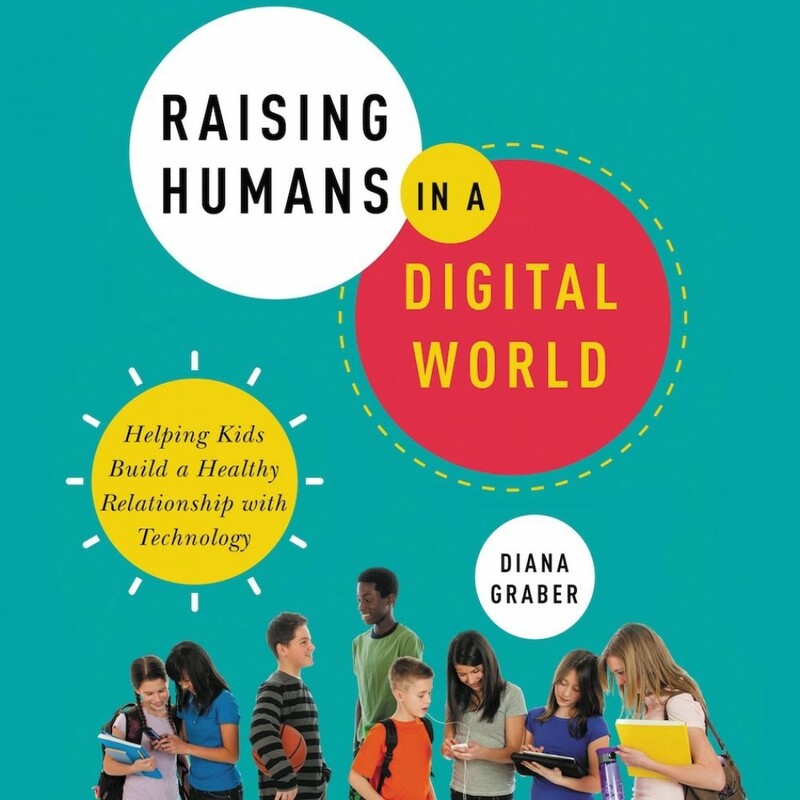 Raising Humans in a Digital World | Diana Graber | Audiobook Download - Christian audiobooks. Try us free. Digital literacy advocate Diana Graber demystifies the complicated digital landscape facing todayâ€™s kids and provides answers for parents and teachers eager to show them how to use technology as an empowering force in their lives and in their role as future leaders.